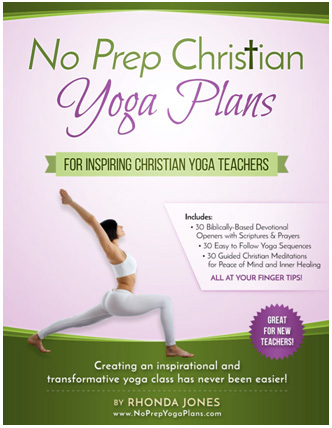 Include No Prep Yoga Plans as a supplement to your teacher training program. 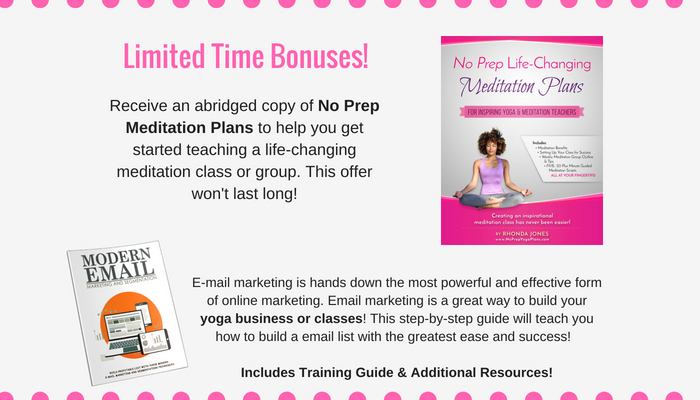 Earn % of sales or pass discounts onto your yoga students. 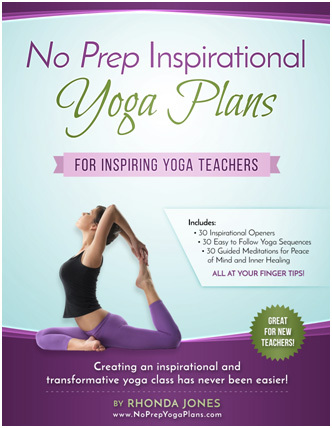 Beginning yoga teachers love this comprehensive guide to get them going with their yoga career. Provide your students with tools to help them teach with more confidence. Make required or optional for your training program. We have ideas to help you. 30-Day Money-Back Guarantee of Ebooks is at author’s discretion. Please state reason for return within 30-days of purchase. Physical Hardcopies are processed through Clickbank. Please note that your credit card will show as a ClickBank or CLKBANK*COM purchase if you have ordered a Hardcopy. Return Policy: Ebooks are not processed through Clickbank. If you desire a refund of ebooks, you will receive information where to request refund on the download page. Please return physical products in new condition or request product refund for downloadable products within 30-days of purchase to receive refund. For physical books, please request refund via Clickbank.